This book was first published a couple years ago, but it's "new to me". 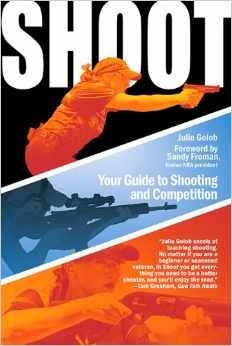 It's titled "Shoot: Your Guide to Shooting and Competition", and is written by Julie Golob, one of the best professional shooters out there. Written by a woman, and while not really for women exclusively, it has material aimed at women, specifically why shooting sports are accessible to them, dispelling myths that shooting is just a 'guy' thing, and considerations for holsters, etc. The book is clearly aimed at someone who is just learning terminology and firearm anatomy, and it seems very helpful in this way. 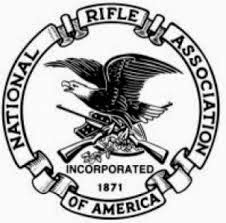 It also provides an overview of all the major shooting sports, from precision shooting to practical and more. I think that's what really caught my eye and was also valuable to me - explaining the ins and outs of all the different shooting games out there from someone who clearly knows their way around them. It even includes a bit about equestrian mounted shooting.